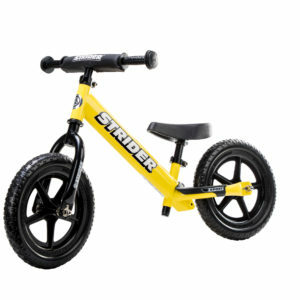 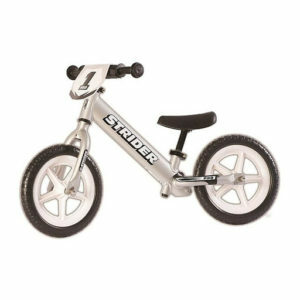 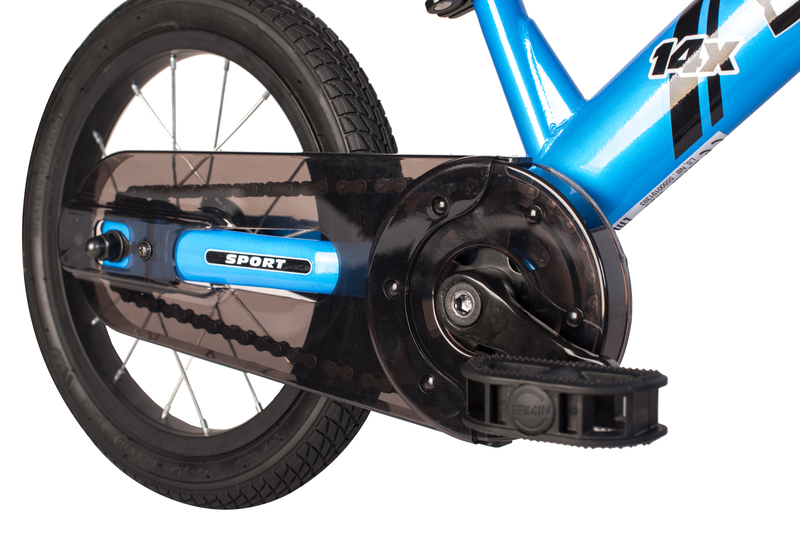 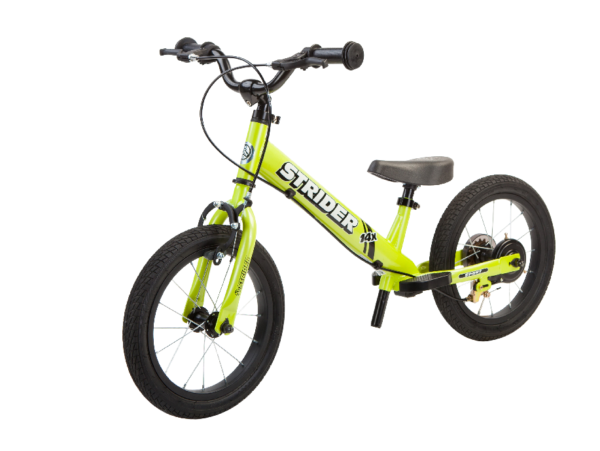 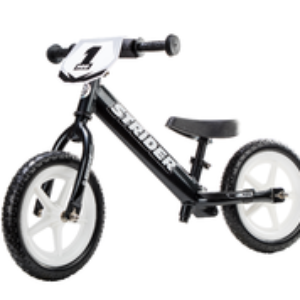 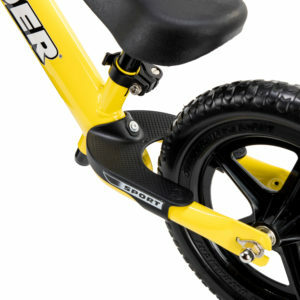 The Strider 14x comes in a balance mode and can be converted to a pedal bike in under 3 minutes with just one bolt. 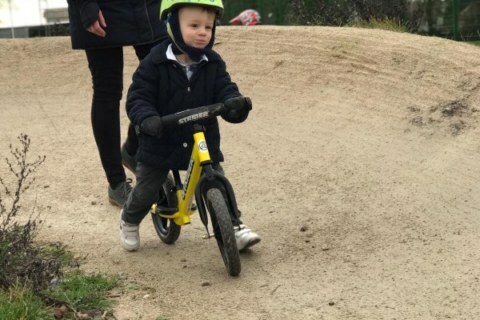 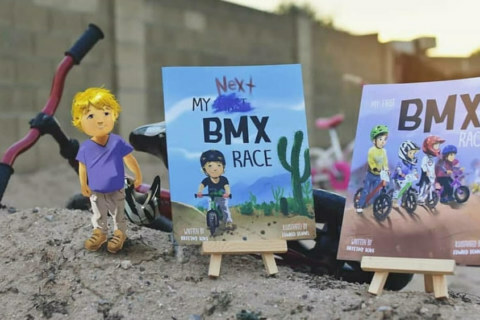 Designed to fit children from a 3-7 years it is revolutionary and has changed the “learn to ride” game since it’s launch in September 2018. 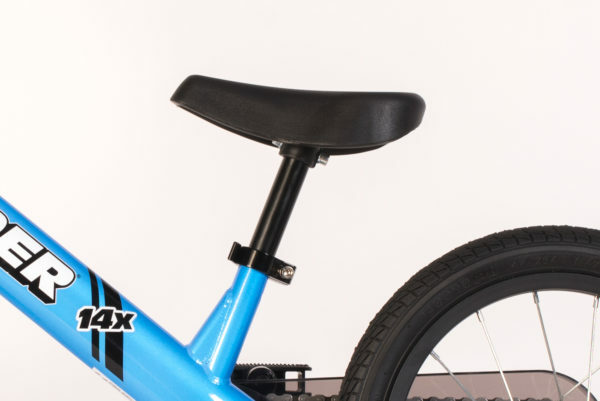 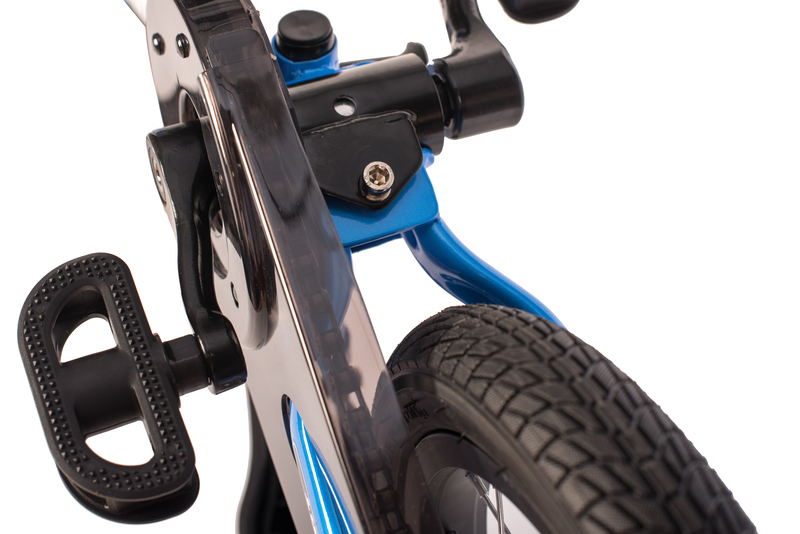 The 14x has a hard-wearing powder coated steel frame, front and rear brakes, and very clever half width pedals which allow children to stride and pedal without detriment to shins!